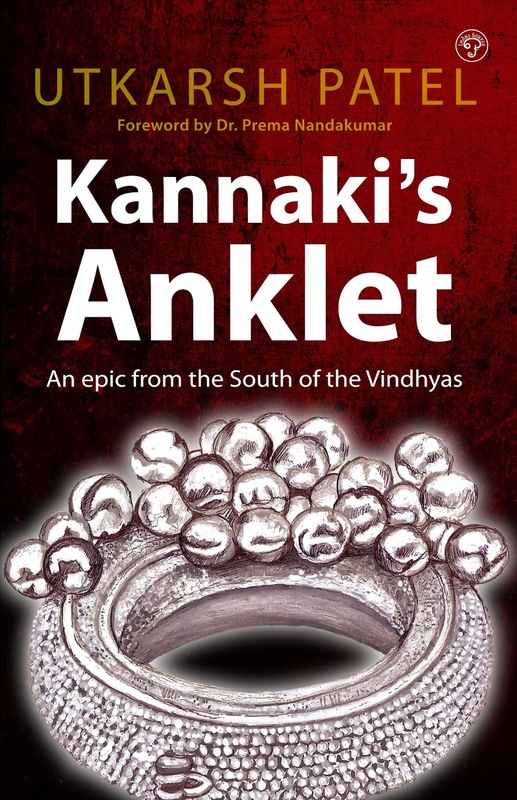 Kannaki’s Anklet is an effort to bring the Tamil epic Shilappadikaram, by Ilango Adigal, to a larger audience and in a relatively easy prose format. While the epic has been translated by eminent scholars, Kannaki’s Anklet is an effort to make it easy reading for the modern reader who is exploring the hidden gems of regional literature, without getting into the academics of it. This book is an easy translation of the famous epic.